We will be accepting winter semester applications for both the Qualifications Upgrade and Leadership Program as of Monday, December 3rd, 2018. 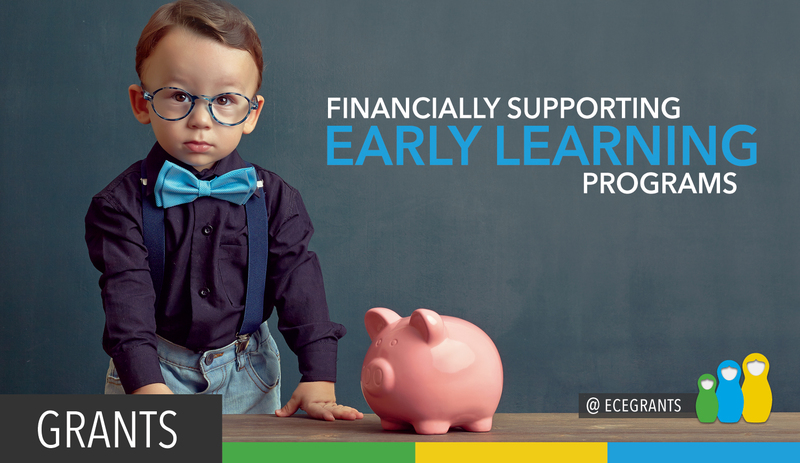 The ECE Grants program offers financial support through education, travel, and training grants. Be proactive and share the benefits with someone this may be of interest to. Financial assistance may be all they need to further their career. 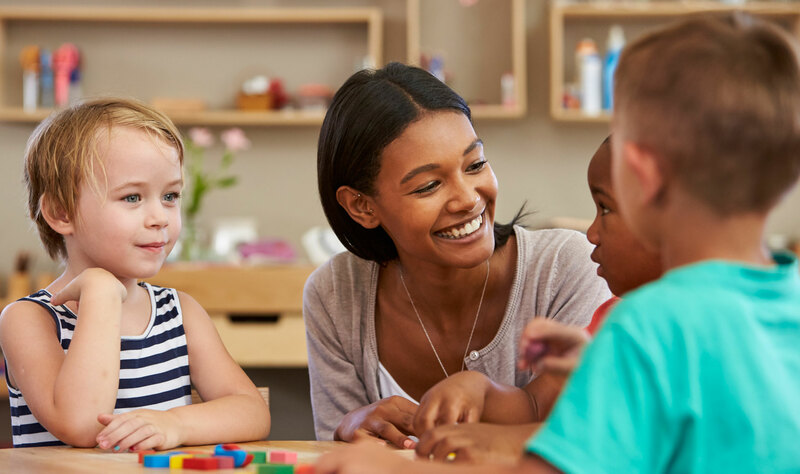 FULL-TIME & PART-TIME STUDIES: Financial support for child care development career advancement with programs that work around you. 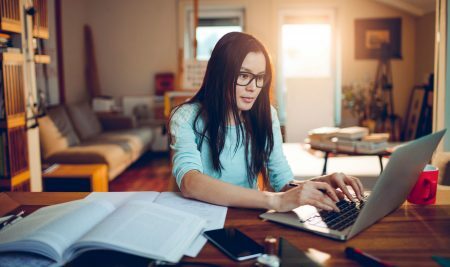 STUDY ONLINE OR AT A DISTANCE: Take advantage of financial support to solidify your career, all from the comforts of home. EARN MORE INCOME: Both programs have the potential to expand your career reach, paving the way to higher paying jobs. OPEN TO ALL AGES: It’s never too early or late to apply for financial support towards professional development opportunities. VARIETY OF INSTITUTIONS: Choose from 25 colleges spread across Ontario, that offer programs related to Early Childhood Education. 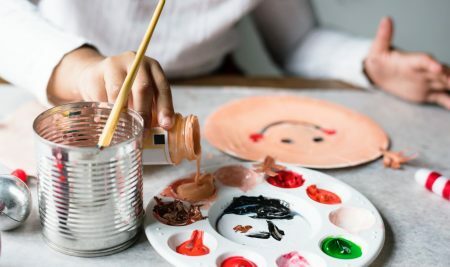 HOME-BASED CREDIBILITY: Benefit from the credibility that comes with being a qualified child care provider.